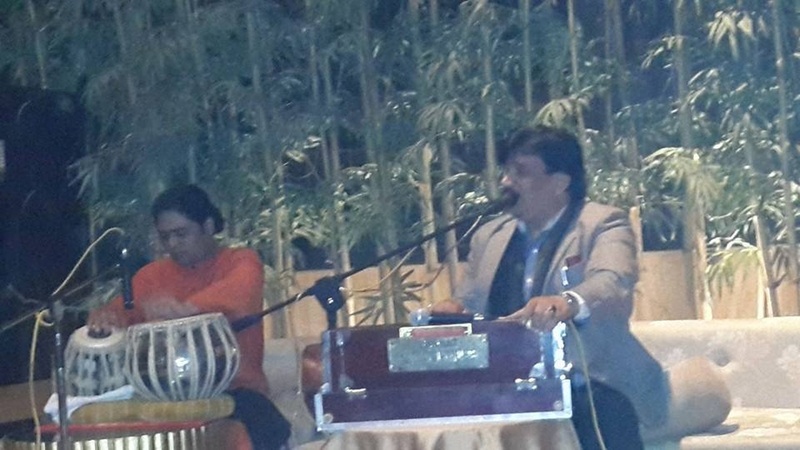 Kripa Entertainment is a leading entertainment company in Delhi. 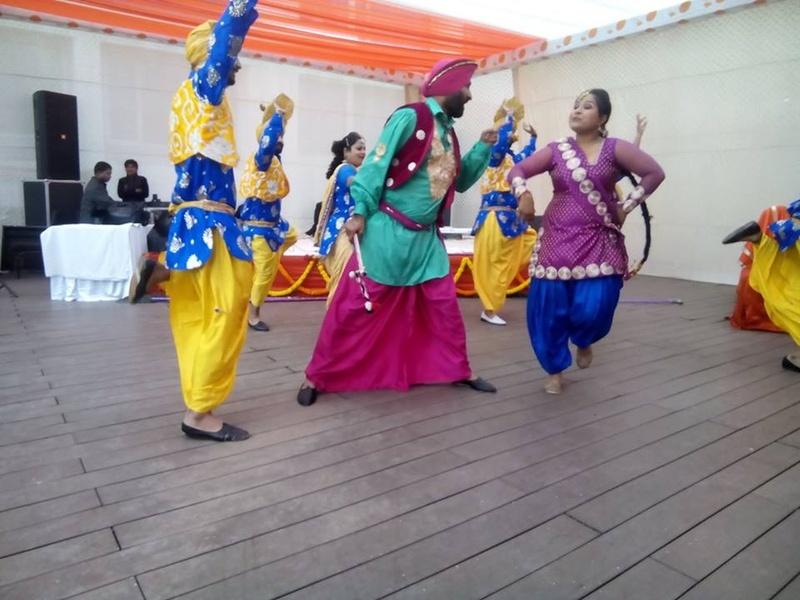 It offers several services like mehndi, ladies sangeet, western dance troupe, gidda and bhangra troupe, instrumental shows and karaoke nights for big occasions like weddings. It makes sure that the energy levels of your guests are always high and there is no dull moment. The company also provides event management services, which include planning, conducting and executing technical events. 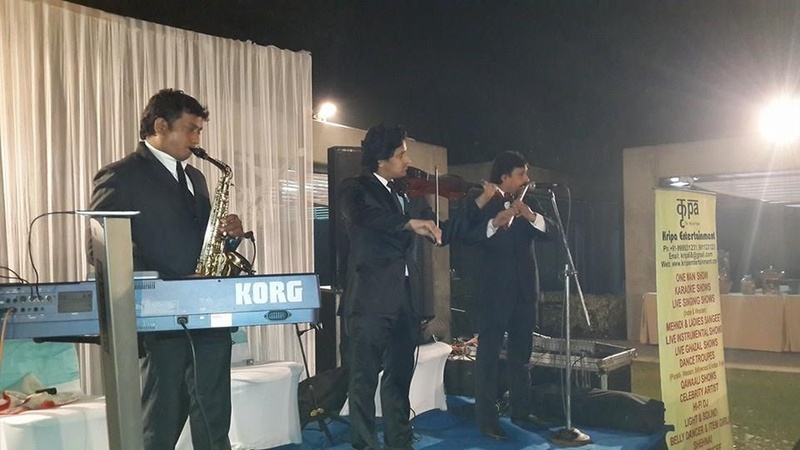 Kripa Entertainment is a wedding entertainers orchestra based out of Delhi . Kripa Entertainment's telephone number is 76-66-77-88-99, Facebook page is Kripa Entertainment and address is New Delhi, Delhi, India. Kripa Entertainment is mainly known for Entertainment Services. 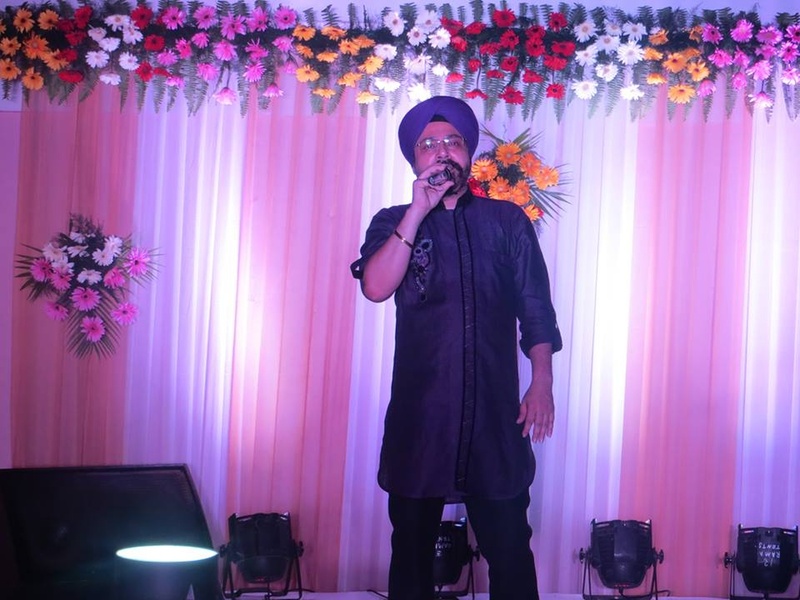 In terms of pricing Kripa Entertainment offers various packages starting at Rs 35000/-. There are 1 albums here at Weddingz -- suggest you have a look. 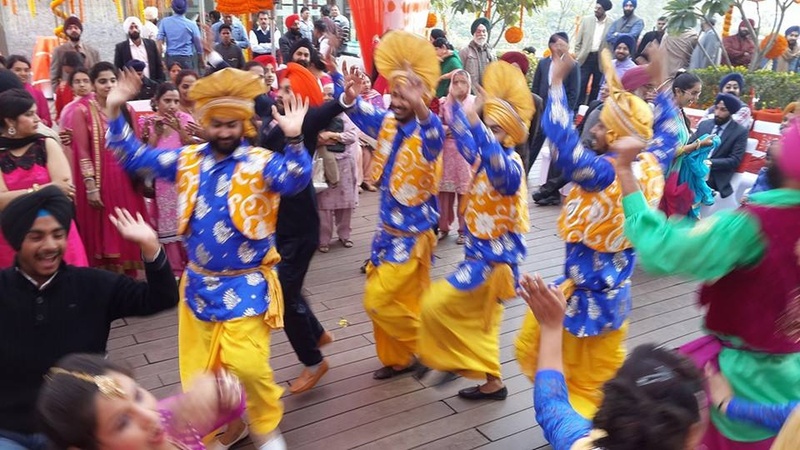 Call weddingz.in to book Kripa Entertainment at guaranteed prices and with peace of mind.